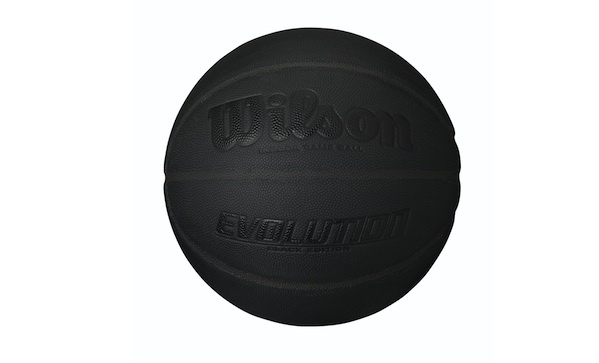 Black is better, and if you’re a fan of this Killspenser indoor mini basketball kit—but you’d prefer something more than ‘mini’—then check out this Wilson evolution black edition basketball ($60). It’s your regular game ball, just black. It also comes with white, red, or even gold lettering, but come on—keep it black.